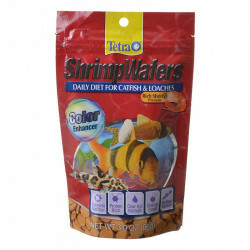 Welcome to the Loach & Catfish Food superstore! You may not be familiar with the Loach fish family, but you are certainly familiar with its most famous members: the goldfish and koi. Now do we have your attention? 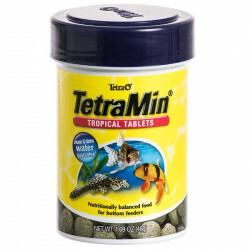 These are perhaps the most common aquarium fish in the world, and actually share a close relationship with the catfish (which are also occasionally kept as pets). 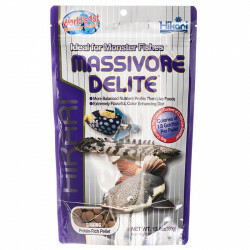 These fish have wide-ranging appetites, and will be more than happy to scarf down virtually anything edible that you drop into the bowl or aquarium. 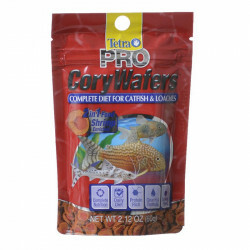 Pet Mountain's Loach & Catfish Food store features top quality products from some of the most trusted names in fish food, including Hikari, Wardley, San Francisco Bay Brands, Tetra and Tetra Pond, and more. 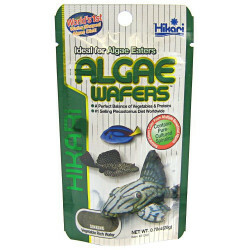 Hikari Sinking Vegetable Rich Algae Wafers were specifically developed for the hard to feed plecostomus and other algae eating bottom feeders. 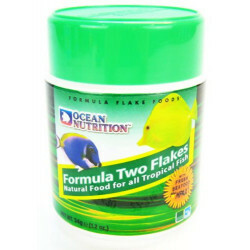 Contains high levels of vegetable matter that algae eaters prefer and love! 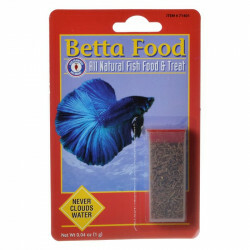 Promotes proper growth and desirable form in most herbivorous species. 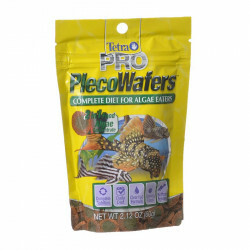 Contains higher levels of vegetable matter and multiple algaes that plecostomus and other algae eaters prefer. 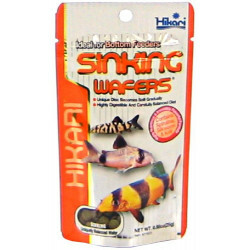 Sinks rapidly and retains its shape allowing less aggressive species ready access. 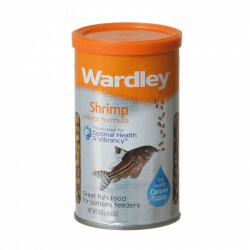 Wardley Shrimp Pellets are designed to soften and sink gradually, to allow fish at all levels to feed at their leisure. 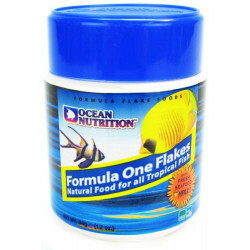 They're formulated to provide a variety of tropical fish with excellent nutrition, and are especially appealing to bottom feeders. 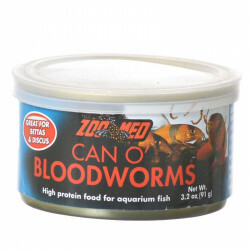 San Francisco Bay Brand Freeze Dried Bloodworms (also known as red mosquito larvae), are a very popular single ingredient food, great for discus, eels, bettas and most community fish.